Breastfeeding is not a walk in the park. Some moms effortlessly produce a lot of milk while others struggle for it. So in times, we need a lot of support especially if you choose to breastfeed your child exclusively. At my first try on breastfeeding, I really didn't get to enjoy it. I had my first with twinboys. It was a struggle to keep up with breastfeeding so I didn't want to be so hard on myself. I fed them on mixed formula and breastmilk for almost 3 years. Then came my youngest daughter. It felt like I have the chance to do breastfeeding at the right time. When I am still on Maternity Leave, producing milk was not a problem. But when I started to work, that when the struggle comes in. So I attended a few free workshops to know more about breastfeeding. Luckily, Babymama held an event for expectant moms. I was informed with their store with several products for breastfeeding such as lactation goodies. Lactation goodies help boost breastmilk. Lactation goodies helps secrete the flow of breastmilk. 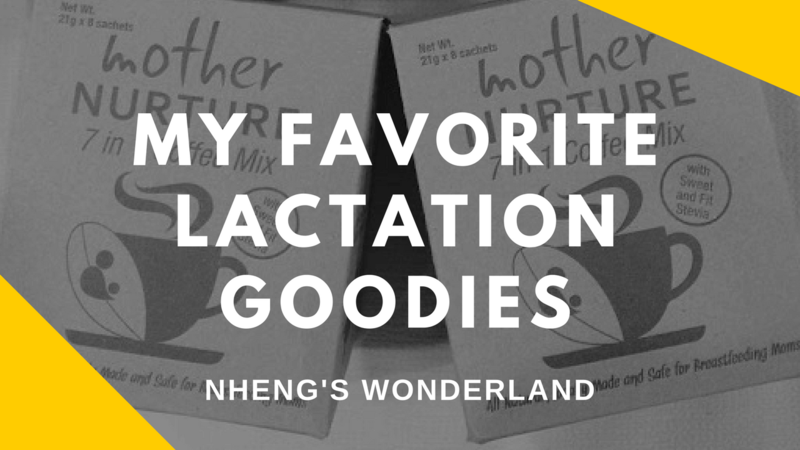 On this post, I'll show you my favorite lactation goodies. 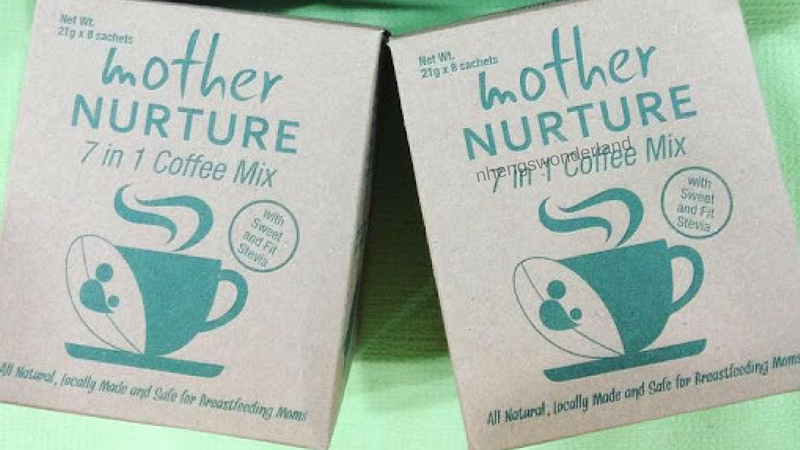 Mother Nurture 7 in 1 Coffee and Choco Mix are all Natural, locally made and safe for Breastfeeding moms. I bought the first two box when I attended the BabyMama Natural Nurturing Event last Nov. 19, 2016. And until now, this Mother Nurture 7 in 1 Coffee was my to go coffee. One box costs P140 (I think its P150 now) which contains 8 pieces of sachet. No need to add sugar. Ingredients are non-dairy creamer, coffee powder, stevia leaves powder (is a herb that has a sweet taste, and it is a healthy substitute for sugar because it's completely natural), calcium lactate, gotu kola extract powder, ashitaba powder and malunggay leaves powder. Two cups a day is recommended. Now you don't have to feel guilty drinking your coffee. It is also available on Choco Mix. You can buy this at any Babymama branch or go directly to Mother Nurture, Facebook: https://www.facebook.com/mothernurture2014/?fref=ts, Email: mothernurture2014@gmail.com or Website: http://mothernurtureph.com/. Nature Earth M2 Malunggay Okra Luya Concentrate Tea Drink. It has a high source of beta-carotene, calcium, iron and potassium. You only need atleast 2 tablespoon on warm or cold water. I will usually add ice cubes and one squeezed calamansi if there's no lemon. I heard you can also use green dalandan. One liter costs P250 at Babymama. It is also available at any Supermarkets. Merry Moo Lactation Ice Cream. Partnered with Mommy Treats, this ice cream has an all natural ingredient that is a great boost for breastfeeding. Flavors are chocolate, salted caramel & green matcha. I tasted this once at one of Mommy Mundo's event and I can't help thinking about it! Read more here. 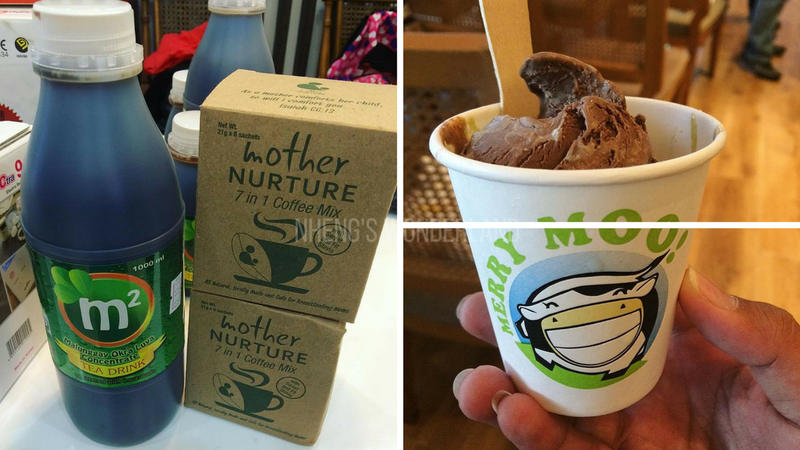 They will be available at www.mommytreats.com (for Metro Manila delivery only) and Merry Moo outlets in SM Aura, SM Megamall, Legazpi Sunday Market, Midnight Mercato Night Market, and Salcedo Saturday Market. Nutty Chocolate Oatbars. Homemade oatbars for sweet tooth moms like me. It has flaxseeds nuts and rolled oats that helps increase milk. Also available are banana bomb bites and cupcakes. I love their carrot cupcake. 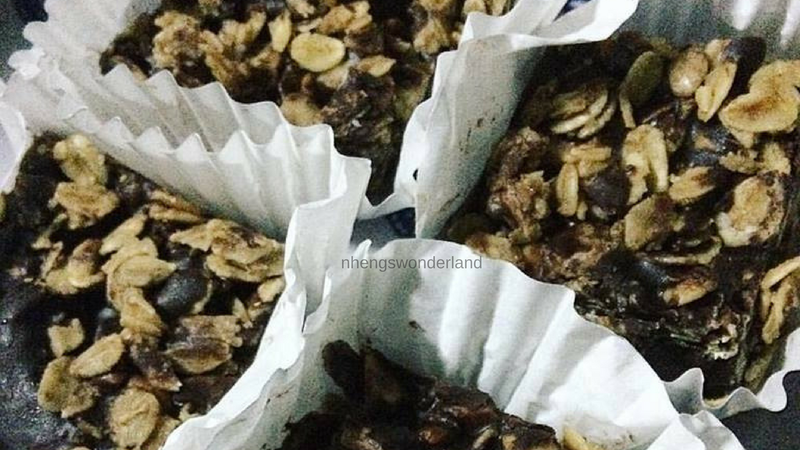 You can order this from instagram.com/sugarsensationph. You can also watch my first unboxing of their lactation goodies here. There you have it! My guilt-free lactation goodies! Breastfeeding should be fun and come on, these treats can also be a reward for us moms who is doing everything for our little one to provide them the breastmilk that are the best for them.